Today's gamers crave choice. Choice in how they progress through a game; choice on how they develop their character. The gamers of 13 years ago needed not these things, which is why Irrational Games is including the punishing 1999 Mode in BioShock Infinite. In 1999 Irrational Games released System Shock 2, a game that began with the player picking a career specialization and sticking with it. Once in the game proper, decisions players made were set in stone; there was no going back, respeccing, changing things up. Some gamers like it that way. BioShock Infinite's 1999 Mode is for those gamers. In 1999 mode players will pick their specialization at the beginning of the game. From there on they'll be committed to a certain set of skills and powers. Decisions are permanent. Skills chosen are permanent. Even death is permanent, If you don't have the resources necessary to be brought back to life, it's game over for you, and with more demanding weapon, health, and power management, players can expect to see that screen on a fairly regular basis. Just like the good old days. In the official announcement Irrational creative director Ken Levine explains how 1999 mode came to pass. "I'm an old school gamer. We wanted to make sure we were taking into account the play styles of gamers like me. So we went straight to the horse's mouth by asking them, on our website, a series of questions about how they play our games. 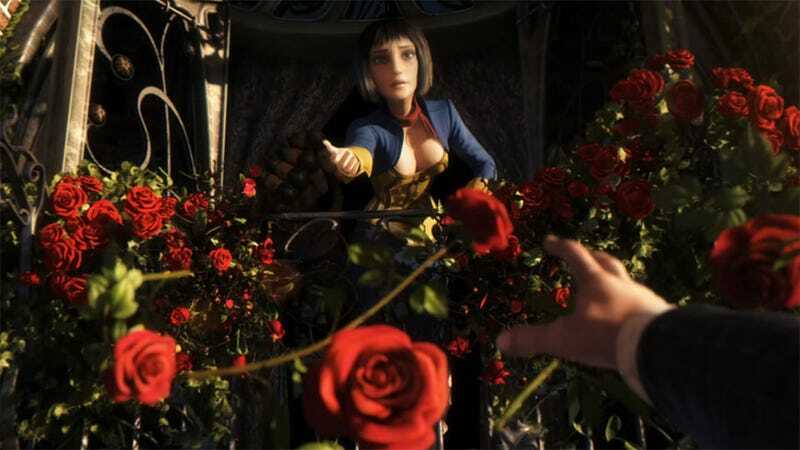 94.6 percent of respondents indicated that upgrade choices enhanced their BioShock gameplay experience; however, 56.8 percent indicated that being required to make permanent decisions about their character would have made the game even better." What a lovely idea. In a day and age when true difficulty is generally found only in niche titles, more games should take a trip back to 1999 for a little design inspiration.